Here's a confession. I try to stay away from MAC as much as I can. I just think there are so many other brands out there that are worth checking out and while MAC will not miss me since almost the entire beauty world is shopping their counters, the countless other beauty options out there have me convinced that I'm also not missing out. Let me share with you quickly a haul I did at Apothica shop. Go jump! 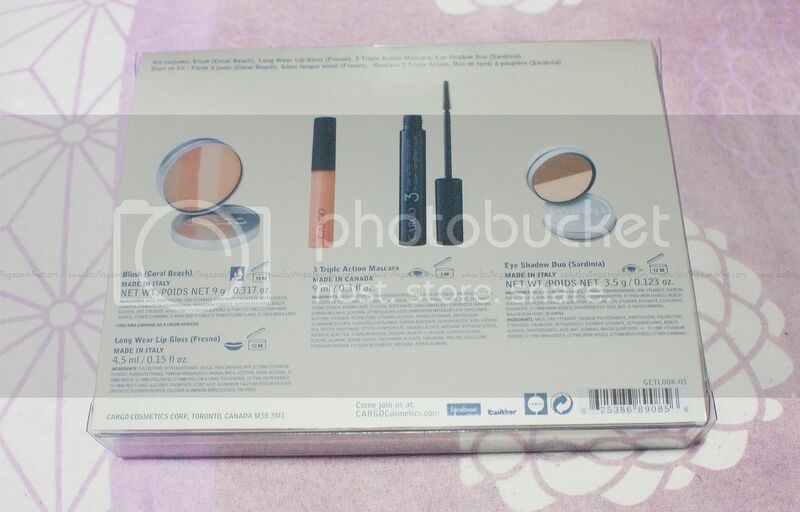 As the title suggests, this post is about my first ever Cargo Cosmetics purchase/product. The great thing is, I dipped into Cargo by buying their entire Spring 2012 collection so it's a very memorable first! Read more about this set here. 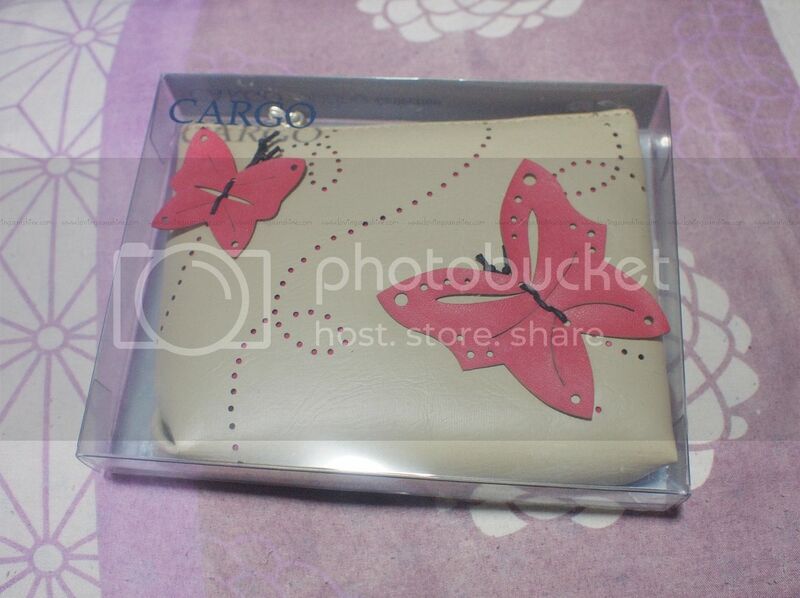 The set has this limited edition khaki leather pouch with hot pink butterfly details. 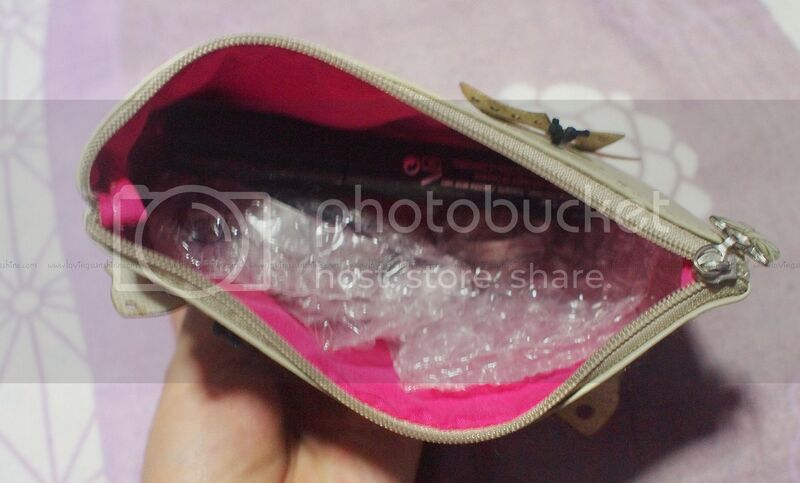 I had no idea that the lining of the pouch was hot pink too, so I'm berry happy with that detail, pun intended. Apothica being an online store ships worldwide with free shipping options available for those who would reach a certain amount. I'm so happy that my purchase arrived safe and sound. Among many, below is an example of how Apothica makes sure that orders are packaged and shipped well. Bubble wrap mania! 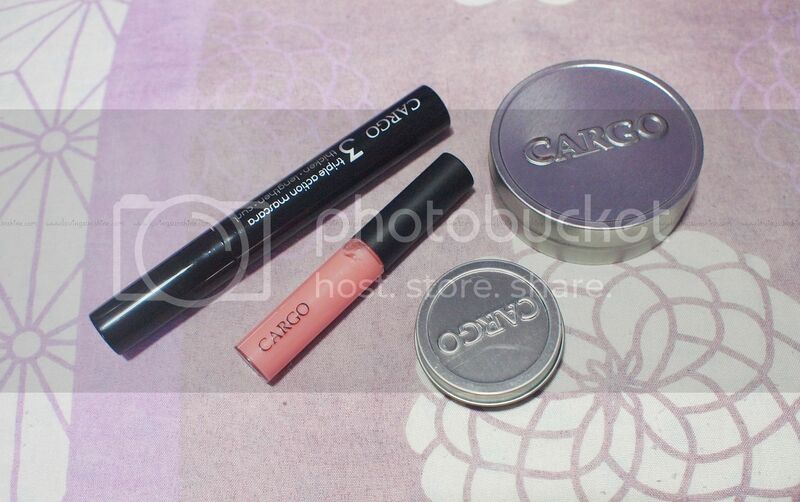 I've long wanted to try Cargo Cosmetics blushes... like seriously LONG WANTED. Ever since I saw Cargo blushes online, I knew in my heart I would like to swatch them babies. They are a bit pricey (don't expect drugstore prices) but upon trying my very own Cargo blush, I realized the price has a reason. The blushes are very nice, pigmented, unique in shade variety and are not harsh to the skin. They last a long time and the product-packaging ratio is obviously very convincing. Cargo blushes and eyeshadows are all product--as you can see in the tin tubs I photographed below. The set I got also has a lovely calm colored lip gloss and volumizing mascara. Let me know if you want a review of any of these products! Besides Cargo, I also got myself some Essie polishes. Apothica is a one-stop-shop for beauty so don't be surprised if you end up shopping from head to toe. It is also linked to two other sites, namely SkinCare RX and SkinBotanica. The ones I got are from their French Affair Collection. 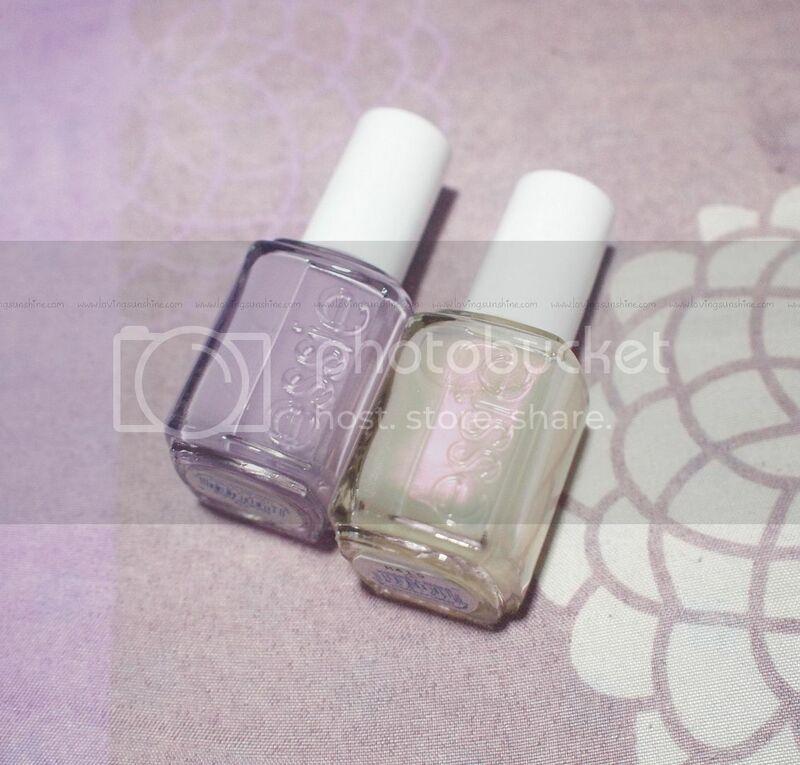 As a fan of pastel purple polishes, you can't blame me for falling for Nice is Nice (left). I also love anything that shimmers so I also got myself a pearl finish polish called Kisses and Bises (right). 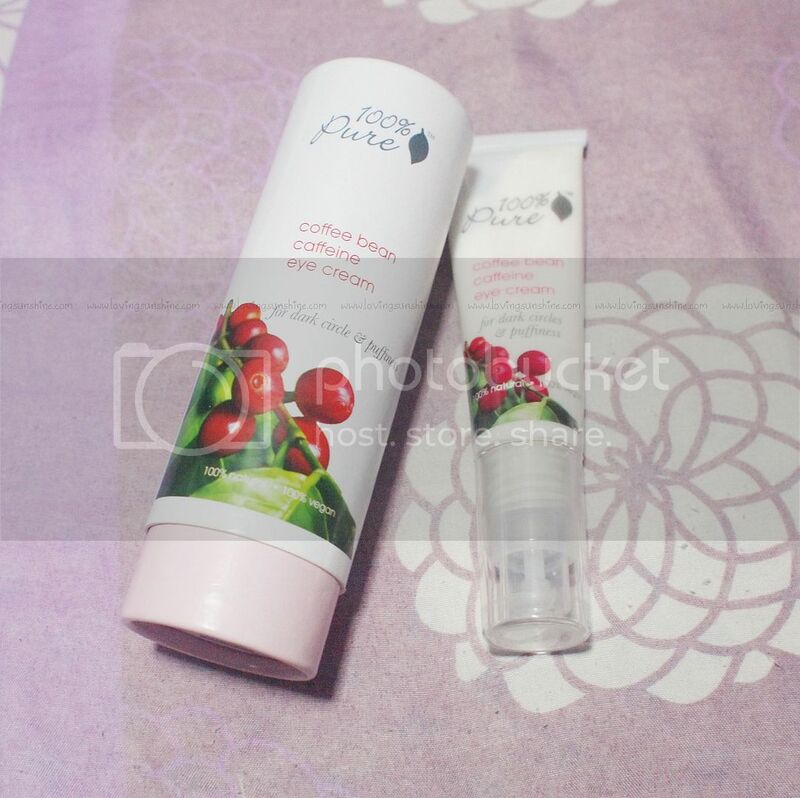 I also got myself a 100% Pure Coffee Bean eye cream for my dark circles. I am in love with products with natural active ingredients, and being a coffee lover just makes this product perfect for my peepers. Read more about this product here. 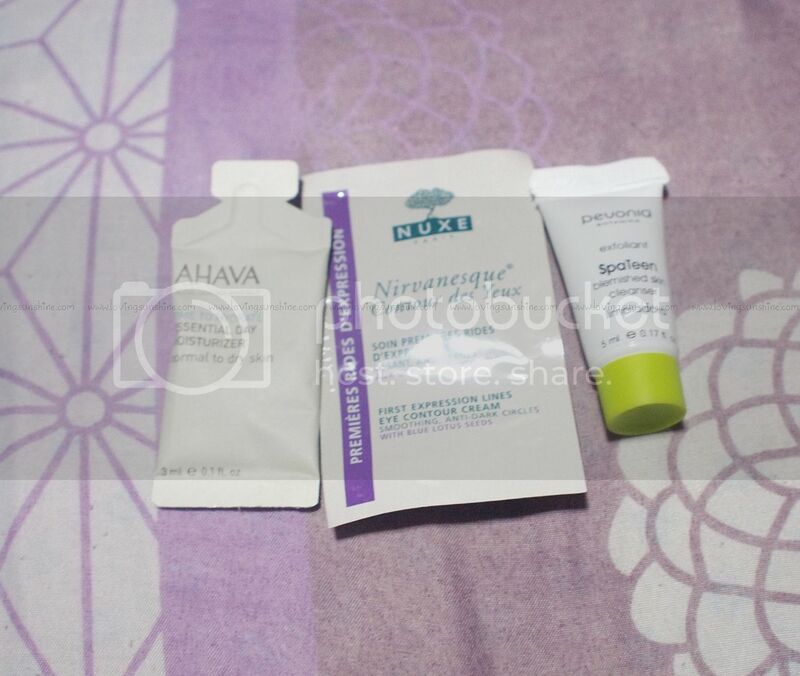 Another plus factor that makes my Apothica shopping experience are the free samples! Sample marketing is super effective because it gives customers a chance to try a product and see how far it can deliver. :) Thank you Apothica for the shopping experience!! How about you? Any recent online hauls you would like to share? Share through the comments. I'd love to know where you guys shop! Don't forget to join this $50 skincare treat! Great haul! My latest online haul was from MUA (Maceup Academy) and I also did a post about it on my blog. Yes, please do a review on the mascara and gloss! I love reading reviews. Oh I have not gotten the courage to buy / shop online... ; ( Sad, huh? you should definitely face your fear! I don't know what the big deal is with MAC either. 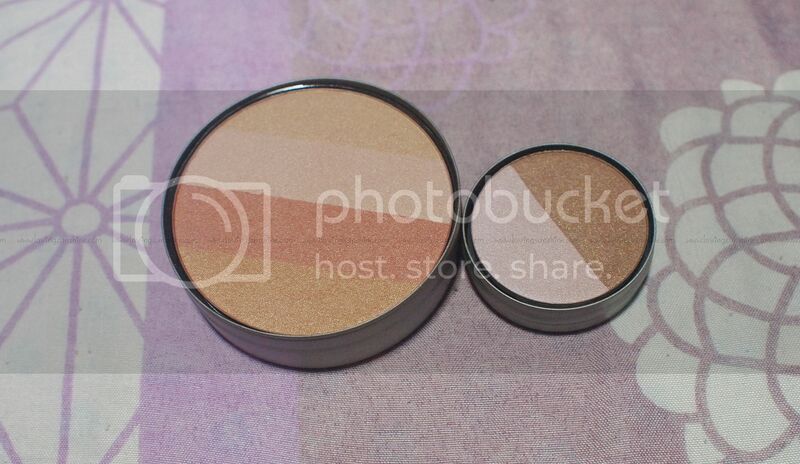 I haven't tried any Cargo blushes but their bronzer and HD powder is my holy grail. It's so finely milled and creates a great canvas. I've only seen it at Ulta tho. im confused! how could they be your holy grail if u haven't tried them? but hmm finely milled powders r def worth acquiring! came to creep on your blog after you commented on mine, and OMG i'm obsessed about both of those essie polishes! i love the essie polishes you posted about too! 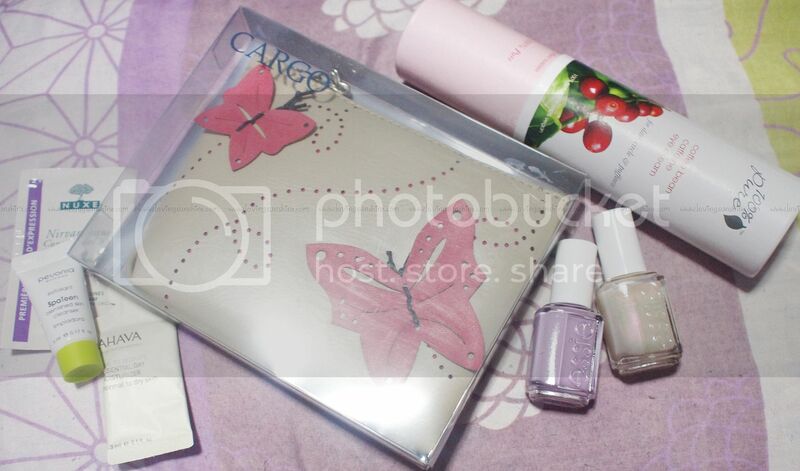 Great haul :) ***I am so late commenting on this... but I saw CARGO Cosmetics tweet about this post!